If we dive into some other statistics, we can estimate about 0.7% (2.38 million) of Americans will be injured, disabled, or killed in a car accident each year. And about 13% of them are driving with dogs, of which 84% use no pet restraint. This gives us a ball park figure of 260,660 dogs in car accidents every year. 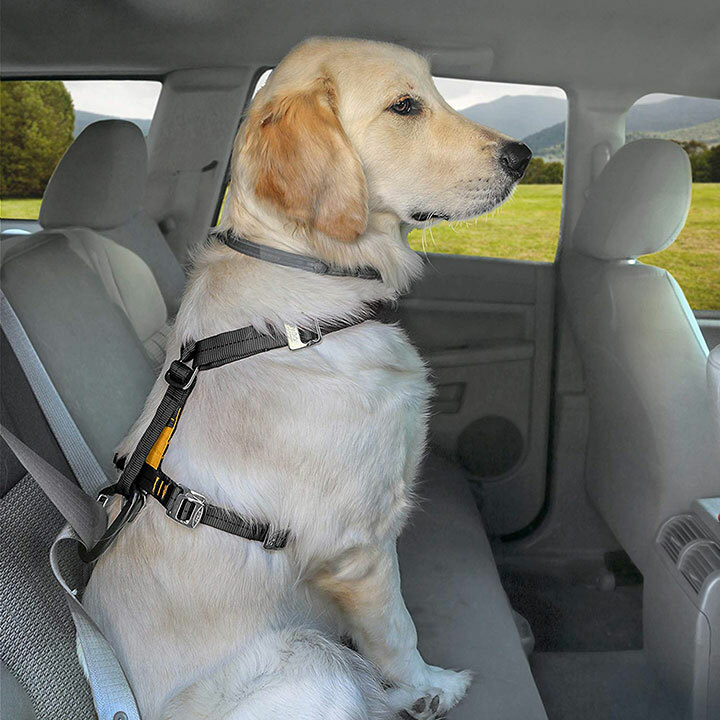 That’s insane.Approximately 260,660 dogs are injured or killed in car accidents every year. Seat beat: Safety belt included. 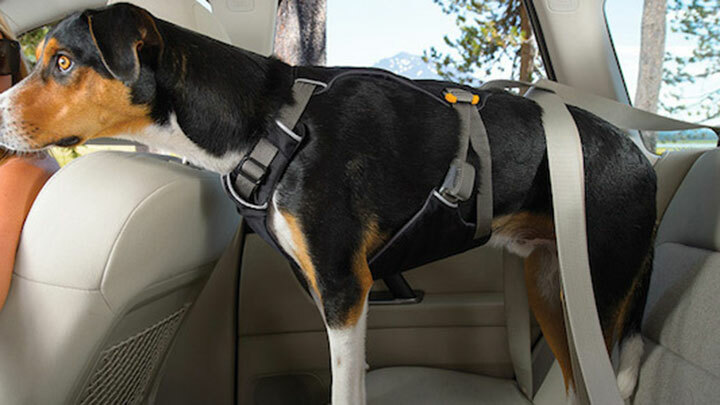 If an accident occurs, the harness could save his/her life.Note: Many of the car harnesses on our last have a seat belt attachment that is sold separately. 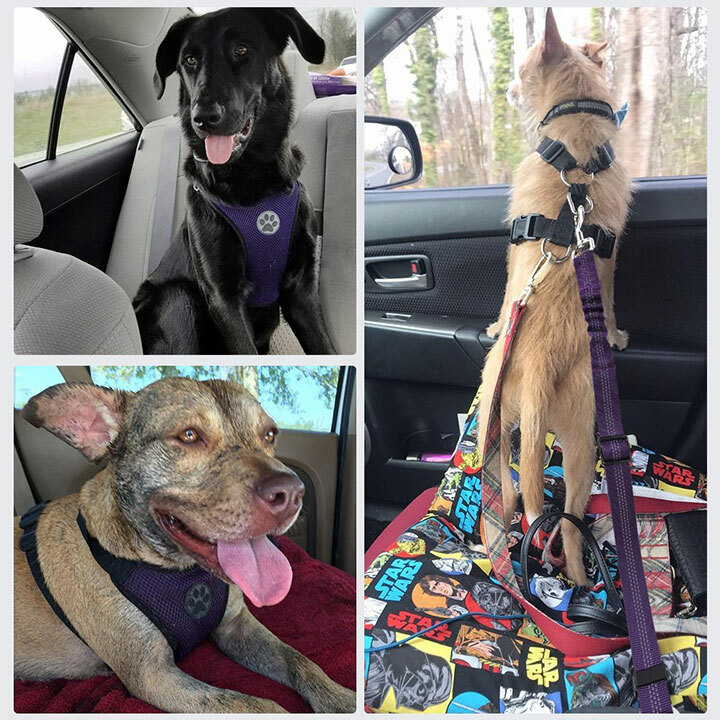 After you choose which harness suits your dog best, make sure to get both the harness and the seatbelt attachment. Seat belt: Not included, works with regular seat belt . 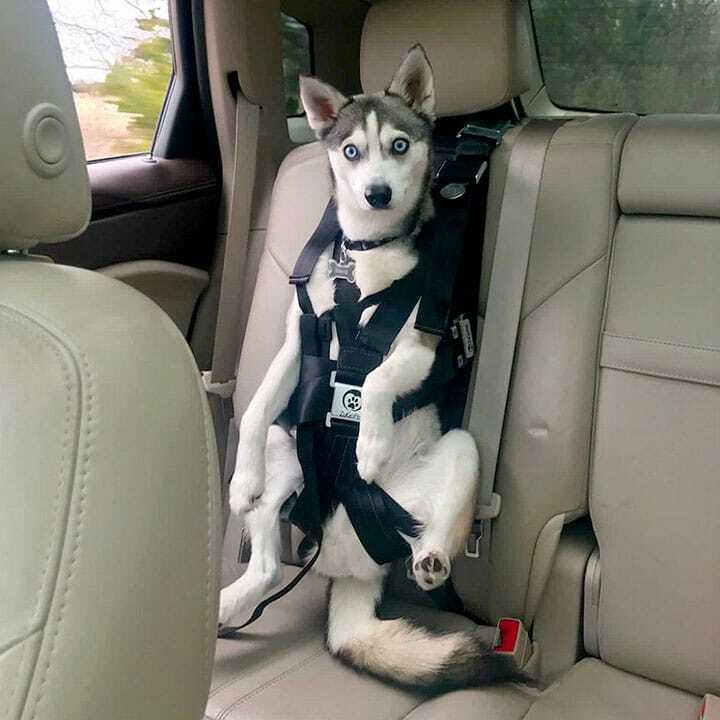 No Replies to "5 Best Car Harnesses (and Seat Belts) for Dogs"